This is another great book in the Cooper and Me series. I just love sharing these with my grandchildren.Their mission is to both entertain young children and help them gain emotional resilience as they navigate the challenges of everyday living. 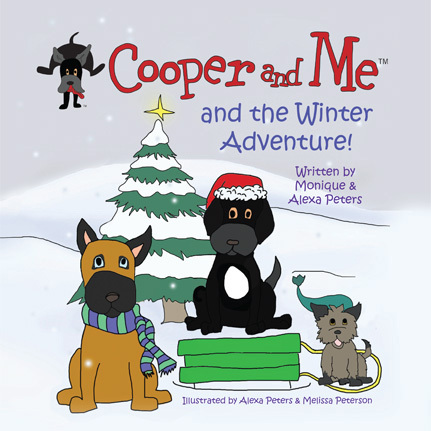 Kids will love exploring life together with a friendly, adventurous Labrador Retriever named Cooper who is the heart and soul of these engaging books, music and interactive website. 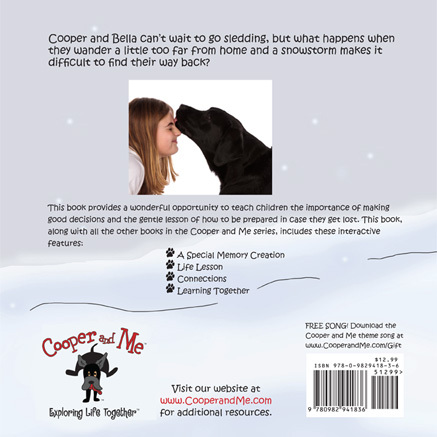 Their products also provide parents and educators with an array of resources that encourage meaningful dialogue and constructive problem-solving – what they believe are essential tools for building emotionally healthy children! I entered the Ice Age giveaway.